Hair extensions need to be treated with the best care and the highest quality products. 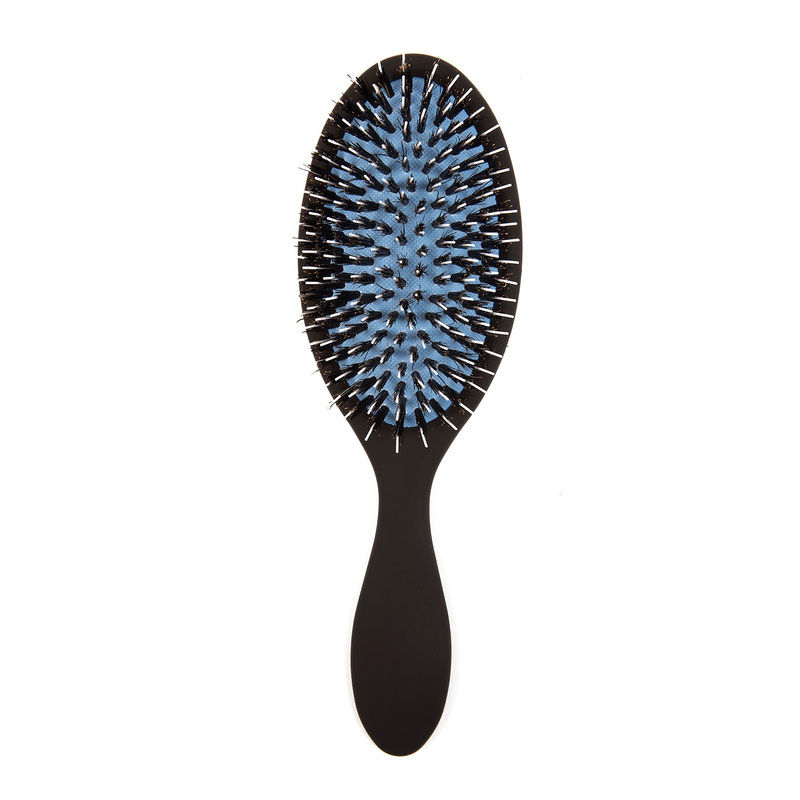 Brushes with stiff metal bristles pull out hair and make tangling worse. Our brush is different. Made from 100% boar hair with staggered bristles, it glides easily through hair extensions without damaging the bonds that hold them in. Brush often, but gently, starting from the tips and working upward. Always brush in a downward motion to preserve the hair's natural direction.